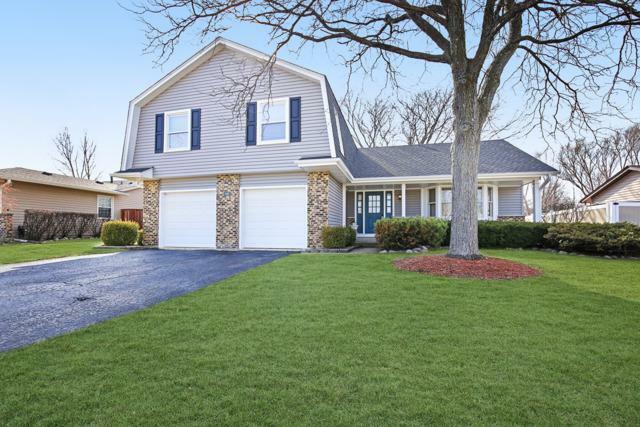 Beautiful two-story Colonial home in Elk Grove Village. 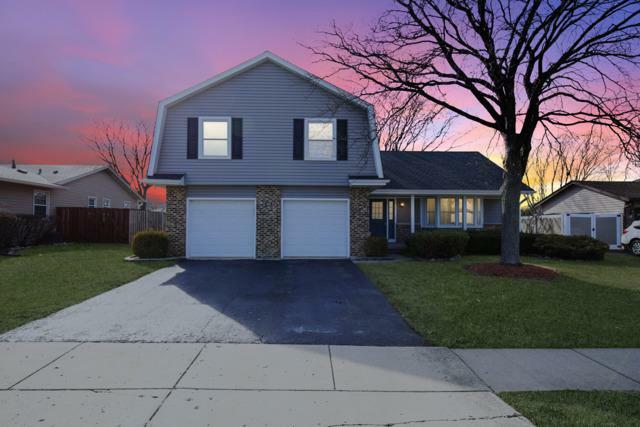 With brand new roof and siding, this home has a lot to offer and completely move-in ready. Four large bedrooms and two full baths on the top floor. Master bedroom has a huge walk-in closet with hardwood floors and completely renovated master bath with new vanity and granite countertops. 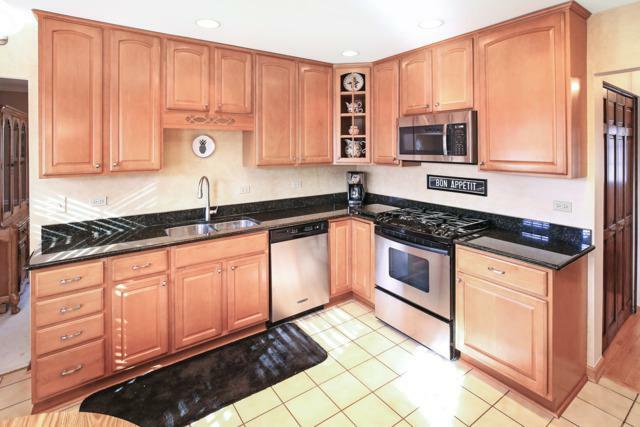 Renovated kitchen with dark granite counter tops and stainless steel KitchenAid appliances. Hardwood floors throughout the main level. 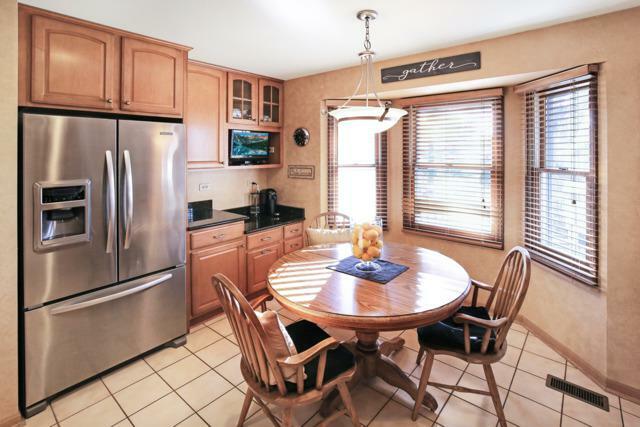 Sprawling family room complete with granite counter-topped wet bar. Brick fireplace in family room. Lots of closet space throughout. Finished basement with additional family room and work out area. Specious back yard and large deck. Attached two-car garage. Close to transportation, highways and parks. Schaumburg School District 54 and 211. Check it out today!